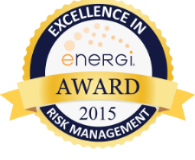 Safety of our people, environment, equipment, and products are of paramount importance. 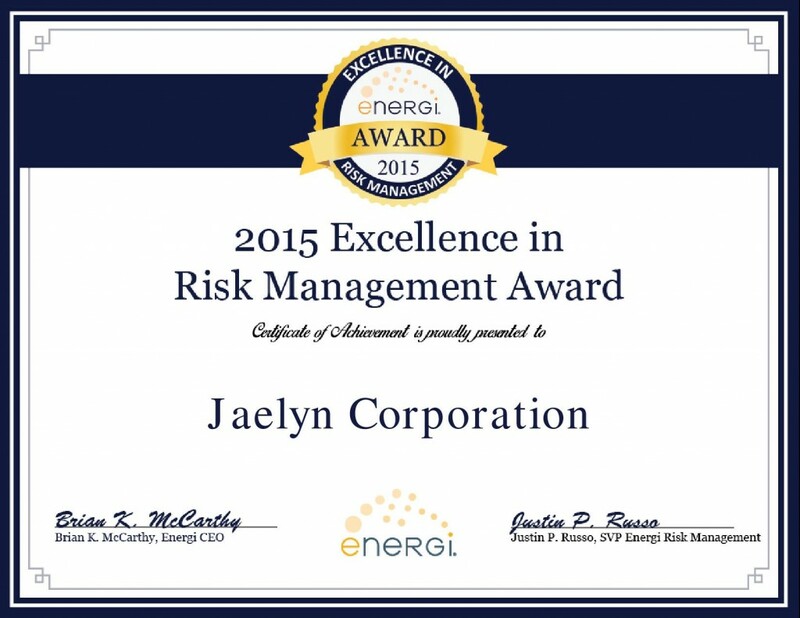 Jaelyn Corporation’s focused commitment to safety, implementation of risk management best practices, and willingness to learn and apply new safety techniques have enabled them to set a future standard of excellence amongst industry peers. For more information on Jaelyn Corporation, please contact Earl Muro at 800-433-3379.